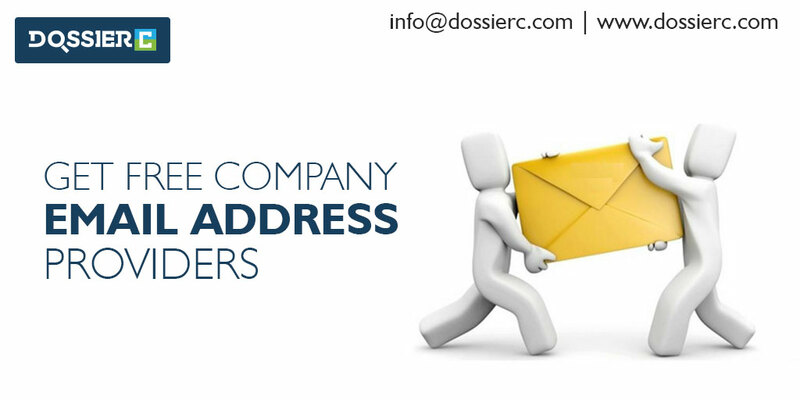 A better ways to find eMail addresses. How does Email Grabber work? Email Grabber is a smart tool that enables you to find email addresses of the qualified audience by customizing the search parameters. This tool lets you extract email addresses from websites, URL, and search engines such as Google, Yahoo, Bing, Yandex, etc. The most popular email finding tool. View them anytime in your dossierc dashboard.